Use attachment sequence numbers to assemble your return. 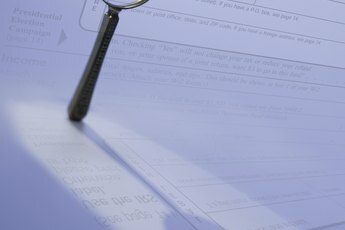 The Internal Revenue Service processes paper tax returns in a specific manner, but don’t worry about decoding the IRS systems. On schedules and forms you use in your return, you’ll notice an attachment sequence number in the upper right corner. This information helps you compile your paper return to match IRS processing requirements. After you’re finished preparing your return, it takes just a few minutes to have your tax forms organized and ready for mailing. 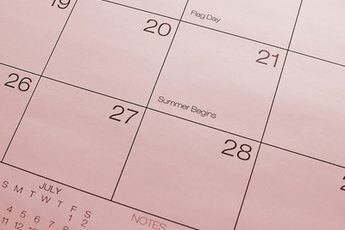 Prepare your refund or payment information. If you’re due a refund and want direct deposit, include your bank account information in the “Refund” section above the signature boxes. If you owe taxes, prepare a 1040-V form. This is a voucher form to use when you make a payment. It includes all the information the IRS needs to post your payment to your account. Gather your tax forms and schedules for assembly. Place your 1040 form on top and other forms and schedules for your return behind the 1040 form. Use the attachment sequence numbers as your guide. Attachment sequence numbers should be followed in numerical order, starting with the lowest number. Attach additional statements. In some cases, you might need more room to list deductions or report entries on your return. If you prepare an additional statement, write your Social Security number at the top of your statement and note which form the statement is supplementing. You’ll attach your statement behind the related IRS form in your tax return. For example, if you list additional investment expenses on your statement for Schedule A, you’ll write “Additional Statement for Schedule A”, write the line number and amount of expense you’re reporting and attach the statement behind your Schedule A. Attach W-2 and 1099 income documents. You’ll receive a few copies of each income document that’s mailed to you. 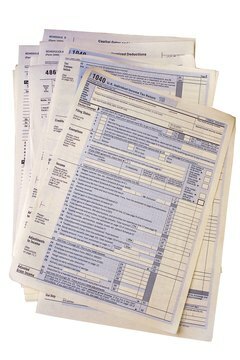 Find the federal copy of each form and staple them to the front of your 1040 in the income section. Only staple these forms to the first page of your 1040 – do not allow your staple to go through all the forms in your return. Mail your return to the address for your state shown in the 1040 instructions. If you’re enclosing Form 1040-V and a payment, don’t staple your payment or voucher to the return. Depending on the number of forms included in your return, you may have additional postage costs. Packages that weigh more than three ounces and returns that are mailed in large envelopes require more than one postage stamp. Visit your local post office before mailing your return if you're unsure how much postage you need. Always make a copy of your return for your records before you send it to the IRS. 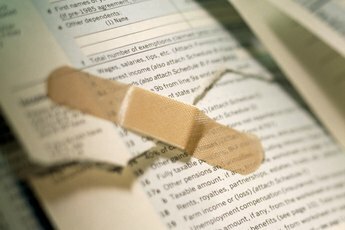 Do I Need to Include My Original Tax Forms With My Amended Return? 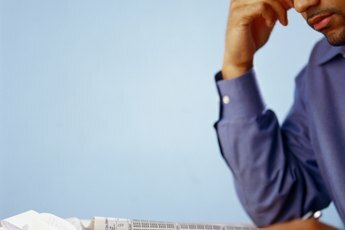 What Do I Enclose With a Form 1040X? Can an Overlooked Past Tax Deduction Be Claimed Presently?